Cancer research, such as the research presented at the 2018 ASCO Annual Meeting, is not only about finding new and better treatments for cancer. Often, the goal of the research is to find ways to improve the quality of life for people living with cancer. This includes finding new ways to prevent and manage the side effects of cancer treatment and looking at ways to safely reduce the amount of treatment. In today’s Research Round Up podcast, Cancer.Net Associate Editors discuss this theme across 4 areas of cancer care: side effect management, head and neck cancer, breast cancer, and melanoma. Dr. Charles Loprinzi, the Cancer.Net Associate Editor for Psychosocial Oncology, discusses 4 studies that explored a variety of ways to prevent or manage the side effects of cancer treatment. Dr. Ezra Cohen, the Cancer.Net Associate Editor for Head and Neck Cancer, discusses 3 early studies that looked at different combinations of drugs to treat head and neck cancer. He also discusses a potential new treatment for mouth sores, or mucositis, a severe side effect frequently associated with the treatment for locally advanced head and neck cancer. Dr. Lynn Henry, the Cancer.Net Associate Editor for Breast Cancer, discusses a study called TAILORx that looked at whether it is possible to safely reduce treatment for some women with breast cancer. 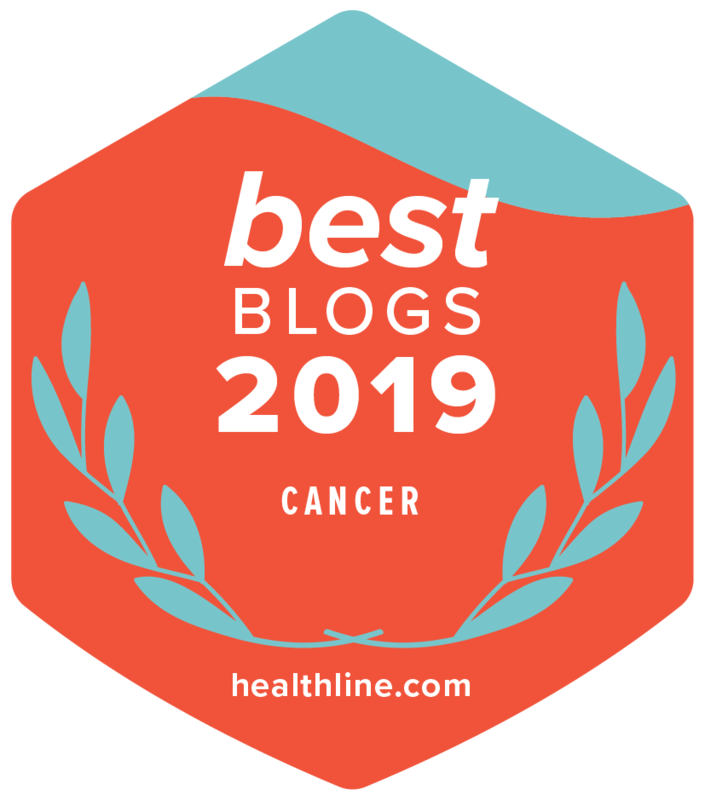 Dr. Ryan Sullivan, the Cancer.Net Associate Editor for Melanoma and Skin Cancer, discusses the results of a study that tracked patients’ health after they completed 2 years of immunotherapy for melanoma.